Item Number:WAB523 Package Included:1 Piece Color:As picture Materials:Alloy With Natural Stone Please Do Not Leave us negative feedback or Neutral feedback or low score on detail rating selling, If you have any questions, please contact us before you are doing this, thank you very much for your understanding. 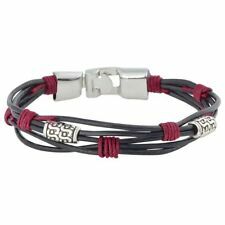 Many Style Bracelets for Lovers Couples ! USA Shipping! 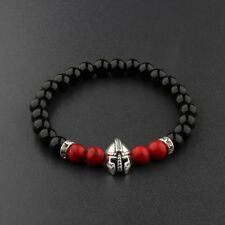 The bracelet is made with 36 beads -each 6mm in size. This is a simple design with Top AAA Quality Tourmaline & Fire Agate beads. It is beaded on "RED" stretch cord. Men & Lady 2 Row Black Gold Silver Crystal Iced Out Hip Hop Bling Bracelet 8"
4mm 6mm 8mm Handmade Natural Gemstone Round Beads Stretch Bracelets Bangle 7.5"
Genuine TOURMALINE & FIRE AGATE bead bracelet for MEN WOMEN Stretch 6mm - 7.5"
The bracelet is made with 32 beads -each 6mm in size. This is a simple design with Top AAA Quality Tourmaline & Fire Agate beads. 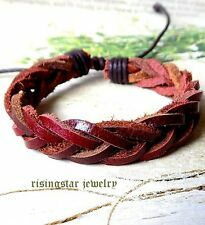 It is beaded on "RED" stretch cord. Item Number:WAB241 Package Included:2 Piece Color:As picture Materials:Natural Stone Size: about 6.5-7.5 in Beads size: 8MM Please Do Not Leave us negative feedback or Neutral feedback or low score on detail rating selling, If you have any questions, please contact us before you are doing this, thank you very much for your understanding. 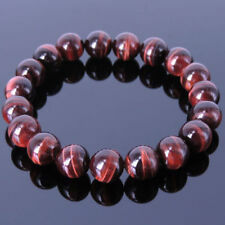 The bracelet has20 Genuine Carnelian beads each -10mm in size. 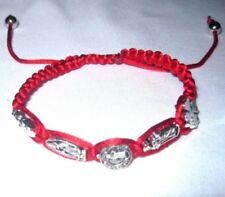 It is beaded on RED stretch cord. These are 100% Natural Carnelian beads. A simple design with Top Quality Carnelian beads. 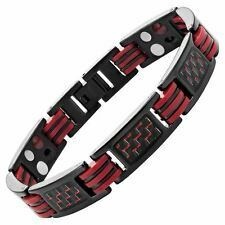 Iced Out Simulated Red Ruby Bracelet. 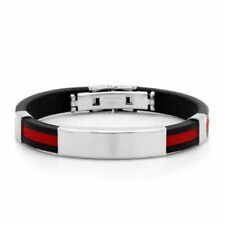 Keep your wrist Iced Out with our Simulated Black Ruby Bracelet. Stones: Red Ruby. 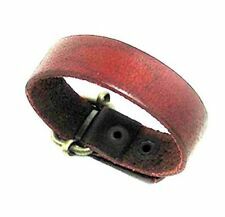 This bracelet is made with the High quality in mind. IS NOT REAL GOLD. Covered in Cubic Zirconia Lab Diamonds that light up in any occasion. Item Number:WAB523-1-B Package Included:1 Piece Color:As picture Materials:Alloy With Natural Stone Please Do Not Leave us negative feedback or Neutral feedback or low score on detail rating selling, If you have any questions, please contact us before you are doing this, thank you very much for your understanding. Item Number:WAB523-2-G Package Included:1 Piece Color:As picture Materials:Alloy With Natural Stone Please Do Not Leave us negative feedback or Neutral feedback or low score on detail rating selling, If you have any questions, please contact us before you are doing this, thank you very much for your understanding.